As a commercial property developer and investor, Talbot Property Partners, is dedicated to creating vibrant, exciting environments in which to live, work and relax. Our development aims centre on regeneration projects incorporating a wide range of commercial and mixed-use developments, with the commercial elements integrating with bars, restaurants, shops and leisure facilities, which bring benefits to the entire community whilst providing the key goal of creating employment too. 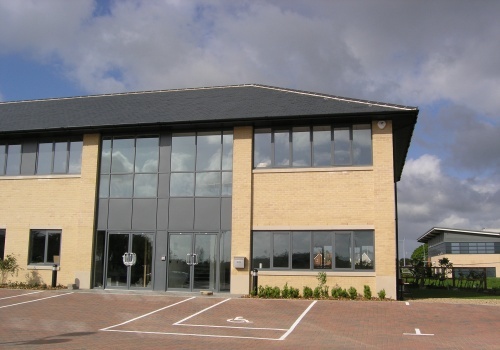 Our team manages all aspects of the development process, ensuring that the value of the commercial elements is maximised to enhance the overall scheme.